According to a new report from Allied Market Research; the market for robots will climb from £25bn in 2012 to £40bn by 2020 worldwide. Articulated robots are the biggest-selling technology, with sales approaching £13bn in 2012, which is equivalent to half of the total robot market. The automotive sector dominates the robotic market. However Allied experts predict “that the food and beverage industry will have the highest growth of 6.9% over the forecast period”. The pharmaceutical sector along with electronics and engineering are also witnessing an increase in robots on the production line. So should mankind feel threated by this artificial intelligent invasion? It’s predicted that in the next 20 years almost 35% of occupations in the United Kingdom will be replaced by automation. Industrial robots have started to replace plant floor workers in the automated industry which could possibly lead to the ‘takeover’ of warehouse workers, packers and shippers. Sectors such as automotive, food processing, beverages, pharmaceutical, printing and packaging will be amongst industries to introduce more industrial robots in the workplace. What does this mean for the workers? The invasion of industrial robotics in plants will increase revenue for automation supply chain businesses who will be managing the plant assets, reducing downtime and supplying replacement parts and repairs for machinery. This opens up a large scale of opportunities for business such as Radwell. With rapid growth in the last two years, there is a higher demand for industrial automation equipment in the market. 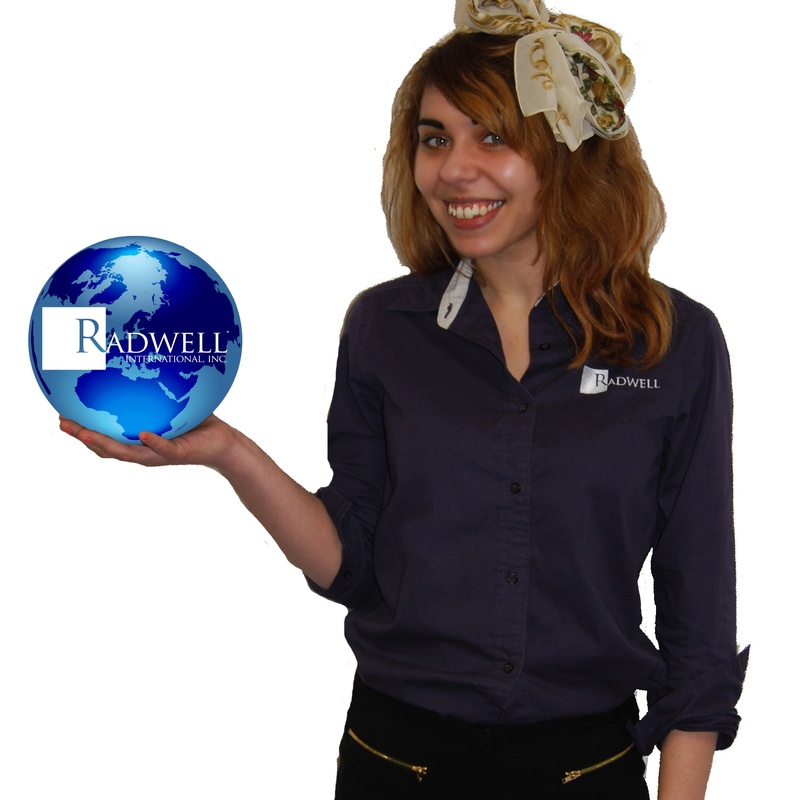 Radwell-UK has grown from strength to strength and has employed over 60 new staff in the last year with room for 50 more in the new state of the art office expansion. As the pressure is on for supply chains to meet the needs of maintenance managers with shorter lead times and good pricing, the demand for engineers and sales reps has increased to create a coordinated workshop to reduce such lead times. Along with the increase of revenue, the demand for engineers will soar meaning new positions will open alongside the industrial robots. As the robots ‘take over’ production lines, companies will need skilled employees to programme these machines and monitor their ability. Over the last few years there have been warning signs that the UK will suffer a shortage of engineers and technicians. An analysis conducted by the Royal Academy of Engineering claims the UK needs over one million new engineers in the next five years. Recently the government and universities throughout the country have worked together to showcase opportunities in the engineering career path. Now is an ideal time for school leavers or recent graduates to enter the industry with such a promising outlook for a quality career. Introducing robots to the production line inevitable cuts roles within the workplace. However, it opens doors for skilled young people the chance to develop and utilise new trade skills. The invasion of industrial robots is not a threat but something we should acknowledge as a positive step for mankind. The nature of work will change dramatically over the next 20 years in the automation sector and the UK will generate more educated and skilled individuals who will most likely find work in the future economy, working in positions that do not currently exist. In the meantime; for replacement parts or repairs on your current machines, search over 18,000 manufacturers in Radwell International’s online inventory. We can’t cater for the future just yet but we do hold stock of obsolete vintage equipment.